We Umiya Flexifoam Pvt. Ltd. manufacturer, trader and exporter of Aluminum Composite Panels with features like versatility, durability, safety and appearance. and also mfg. 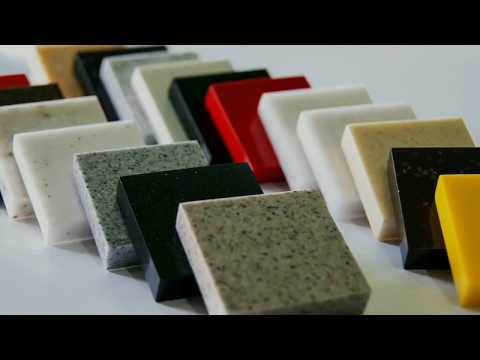 PVC / WPC Boards, WPC Doors & Frames, Acrylic Solid Surface. Since 2003, we, Umiya Flexifoam Pvt Ltd., are a manufacturer, exporter and trader of Aluminum Composite Panel (ACP) under the brand name of "FLEXIBOND", the exclusive & most diversified range. We are manufacturing ACP using the latest state of the art German technology. Research & Development is an essential element in Flexi bond success providing an important edge in the technology & design needed to stay at the forefront of architectural friends. 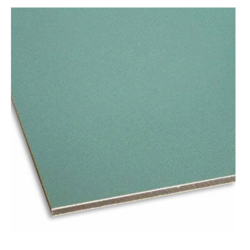 The "FLEXIBOND" aluminium composite panels are available in a wide colours variety. Moreover, we always maintain an extensive range of colours and specifications to cater all the immediate needs of the customer with a vast quantity of stocks. "FLEXIBOND" aluminium composite panel is a unique replacement for beautifying the external layers of structures preferred unanimously among masses all over India. 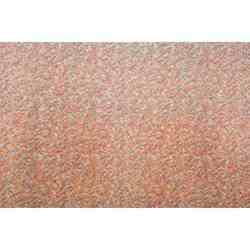 A very exclusive & most diversified range of ACP is available in attractive & unique colours. They lend aesthetic appeal to the interior & exteriors of the building beside giving them a longer life, more ever they are 100% maintenance free & corrosion resistant. We also customize our product as per client's requirement. Flexibond panels meet the demand of high-rise building in the modern architecture field. The usage of aluminium on the surface of the panel holds characteristics of good flatness lustre & others mechanical properties. 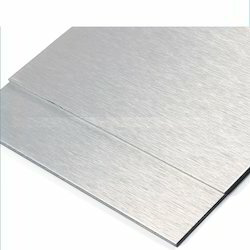 The flexible aluminium composite panel also has features of sound & heat insulating properties, flexibility, no flammability, unique looks, durable, not corrosive, retardant, sound & thermal resistant, easy to construct etc. All these characteristics enhance beautification beyond the imagination to your valued project. We offer spectrum of high caliber aluminium composite panels. Our superior aluminium products combined with a desirable price structure and on time deliveries has attained us a lot of prestige in the industry, both domestically and internationally. Commitment, credibility and customer care are our guiding values. Quality being cardinal and foremost goal of our firm, we have implemented insisting quality norms at every stages from procurement till production. We inspect these products at our highly advanced quality testing unit in accordance with latest quality assurance norms. Our pool of skilled quality controllers regularly has close watch on quality throughout the production process. With these implementations, we have attained maximum clients' satisfaction. 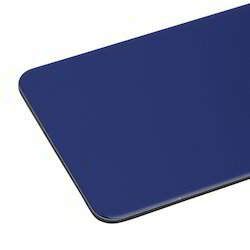 We are the manufacturer of Aluminium Composite Panel Sea Blue Metallic in Ahmedabad.